It's three home games in a row without a goal for Middlesbrough now, which simply isn't good enough for a team targeting automatic promotion. They are still second heading into the weekend, though, so it's not exactly panic stations yet! Derby were superb in midweek as they took apart West Brom, but Frank Lampard won't let them get carried away. They have a big game to come against Chelsea on Wednesday night but they will be fully focused on their trip to the Riverside. I fancy them for another big win. Leeds got back to winning ways and back to the top of the table after cruising past Ipswich in midweek, and now have Kemar Roofe and Pablo Hernandez back in full swing, which is huge for them. Nottingham Forest have started turning a few draws into wins and Lewis Grabban has found his goalscoring form as well. There should be a few goals at Elland Road but I think Leeds will just about have enough. Bristol City could very easily be heading into this weekend on the back of a difficult week, but two late goals in two games means it's been six points from six so far and has them back on the cusp of the play-offs. Stoke were a little fortunate to nick a point at Sheffield United in midweek but are still closer to the bottom three than the top six, and that needs to change quickly. They just haven't shown enough yet and this is a home win for me. 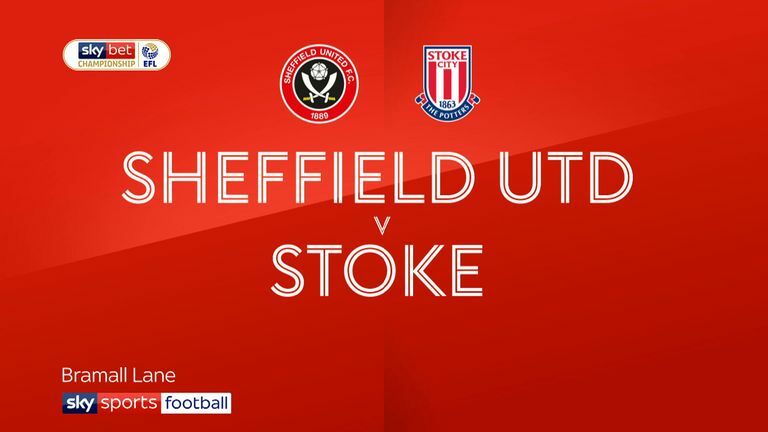 Highlights of the Sky Bet Championship match between Sheffield United and Stoke City. It was a great comeback from Norwich to beat Brentford again, and if Jordan Rhodes has finally recaptured his form in front of goal than they have a real weapon on their hands. Brentford have drifted from automatic promotion contention to the bottom half with a bit of a whimper. It's two defeats from two for Thomas Frank since taking over and I have a feeling this will be a third. Suddenly it's not all looking quite so rosy for Darren Moore and West Brom after two defeats on the spin. They were outplayed by Wigan on Saturday and then absolutely hammered by Derby on Wednesday. Blackburn will come to The Hawthorns to attack and this should produce a great game of football. I can't split these two, however, so I'm going to back a score draw. 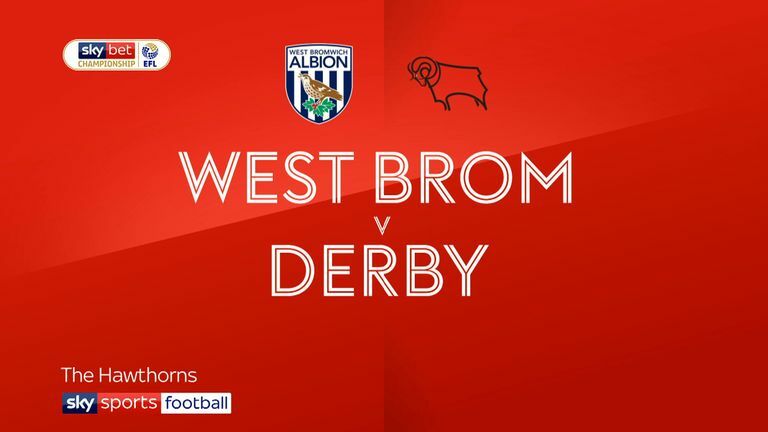 Highlights of the Sky Bet Championship match between West Bromwich Albion and Derby County. It's not looking good for AFC Wimbledon. They have scored fewer goals than any side in Sky Bet League One, have lost five on the spin and find themselves in the relegation zone. Luton, meanwhile, find themselves in the play-offs after four wins in their last five games and could be set for another promotion push under Nathan Jones. You've got to go with the formbook here and tip a Hatters win. It looked like things were starting to come together under Harry Kewell, but Notts County have suffered two poor defeats this week and have slumped back towards the relegation zone. Swindon are in no kind of form either and the defeat to Cambridge in midweek means they're winless in six in Sky Bet League Two. This won't be a pretty game at Meadow Lane and it could go either way, but I'll back County for the three points. 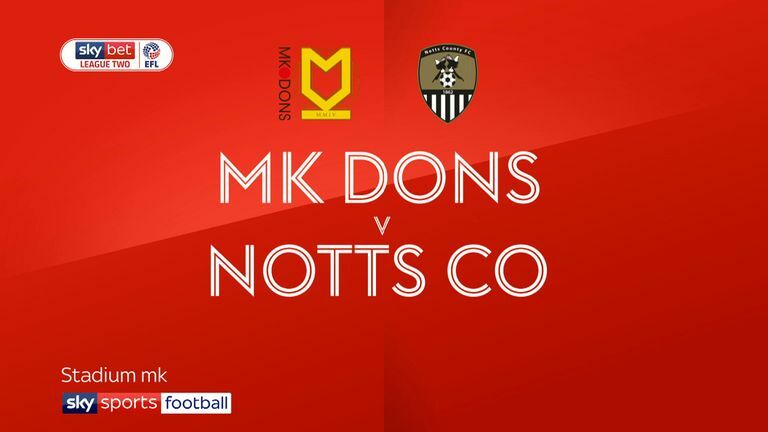 Highlights of the Sky Bet League Two match between MK Dons and Notts County.